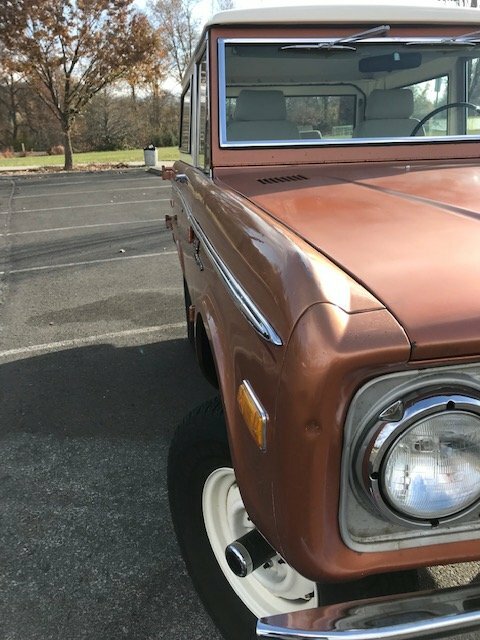 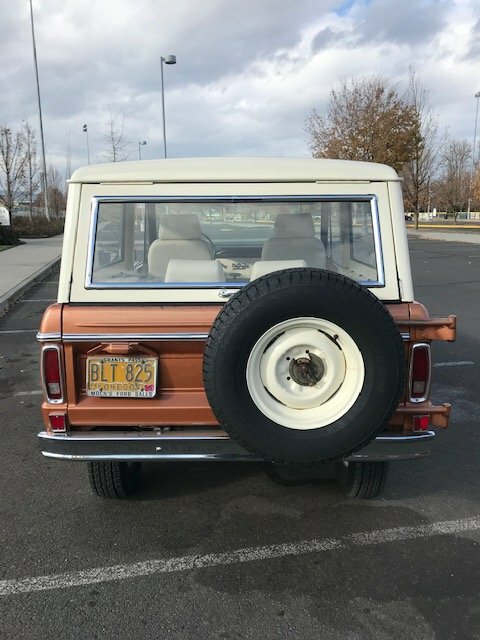 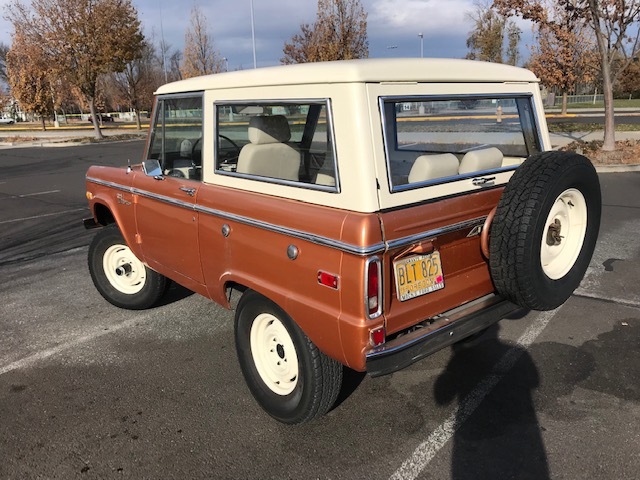 Up for sale is a 1972 Ford Bronco, Uncut, that is in relatively good condition for being mostly original. 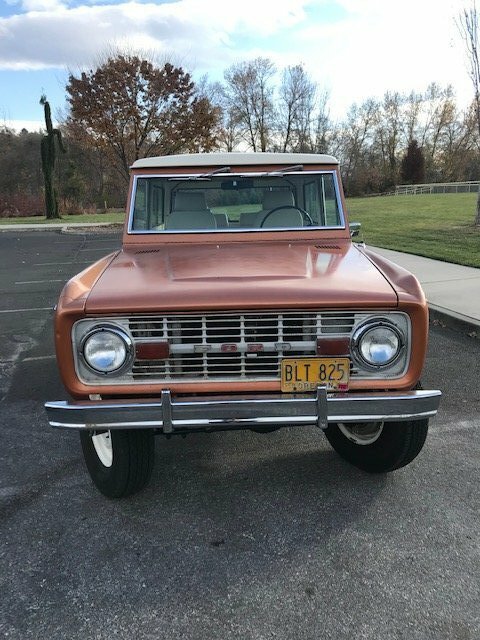 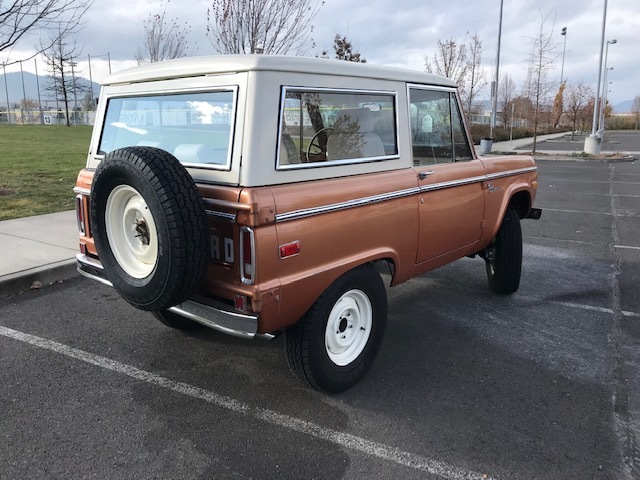 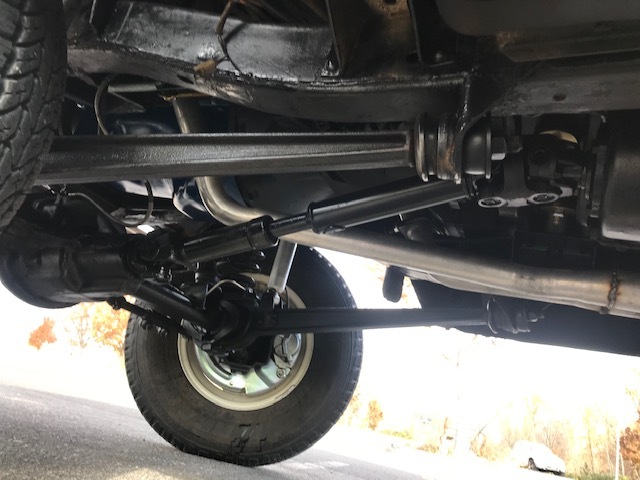 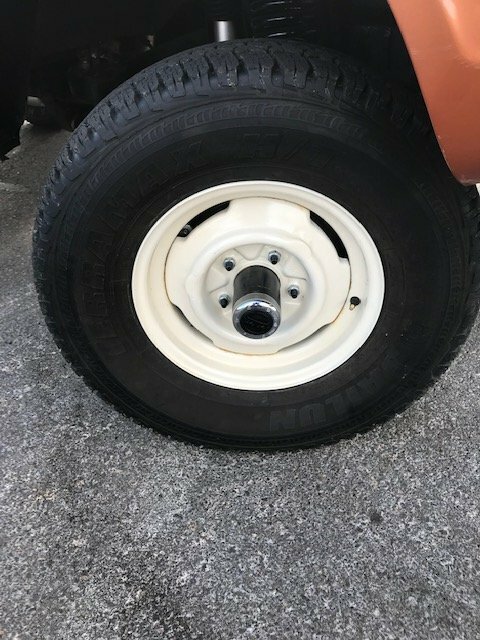 This Bronco is equipped with a 302 V-8, 3 Speed Manual Transmission, Power Brakes, T-Style Transfer Case Dana 30 Front Axle. 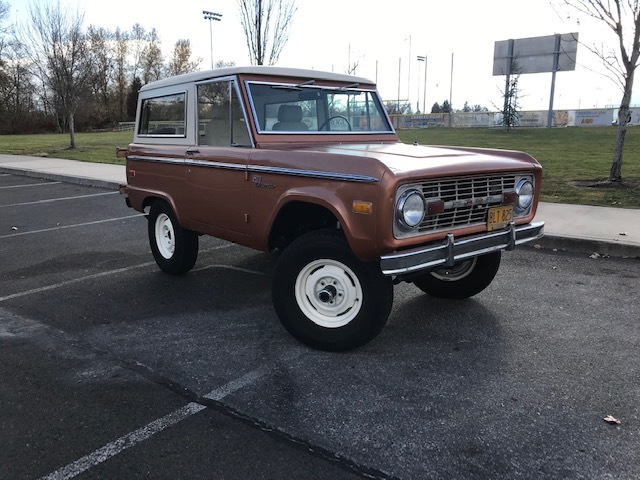 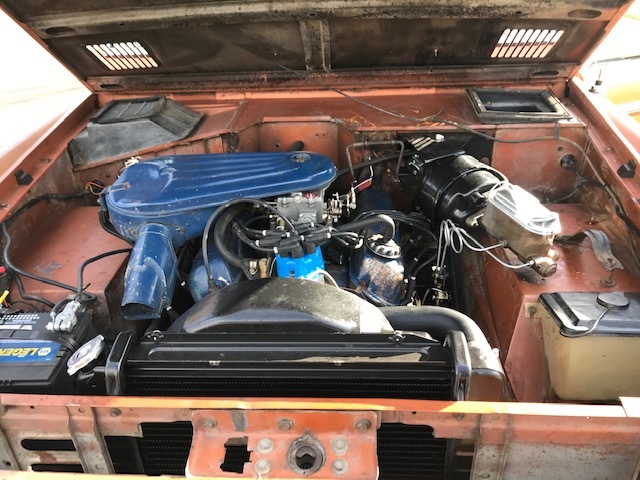 Bronco runs well, and drives very nicely. 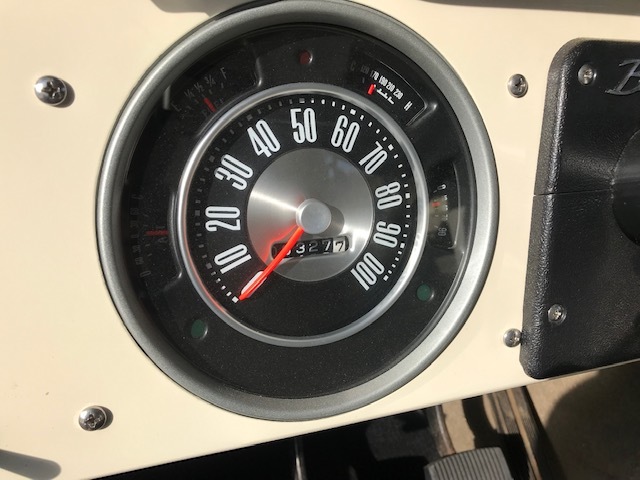 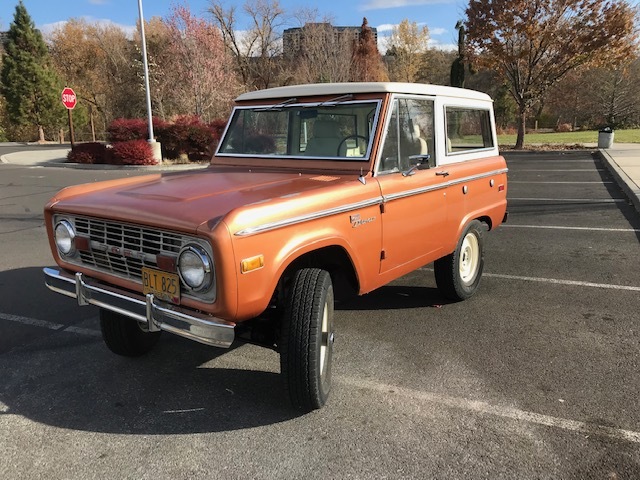 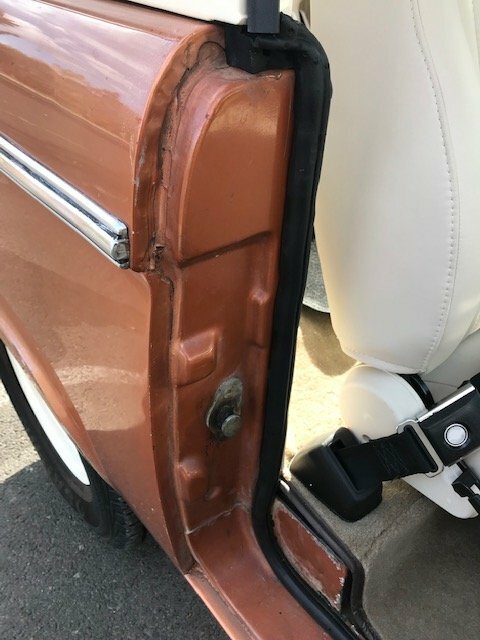 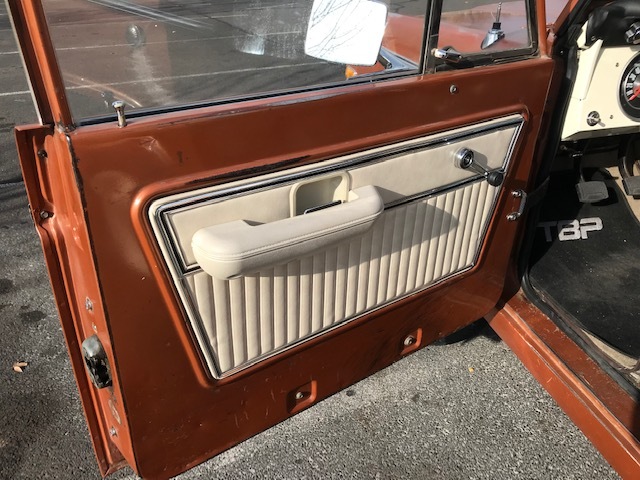 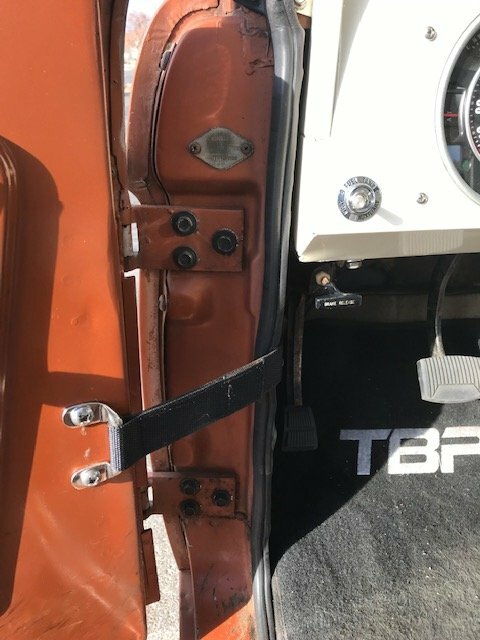 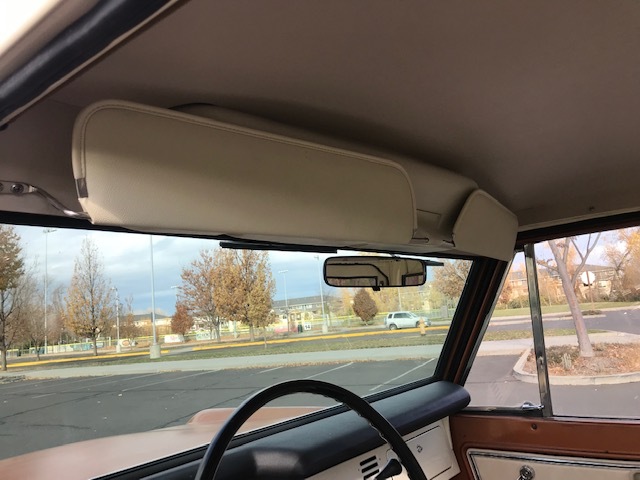 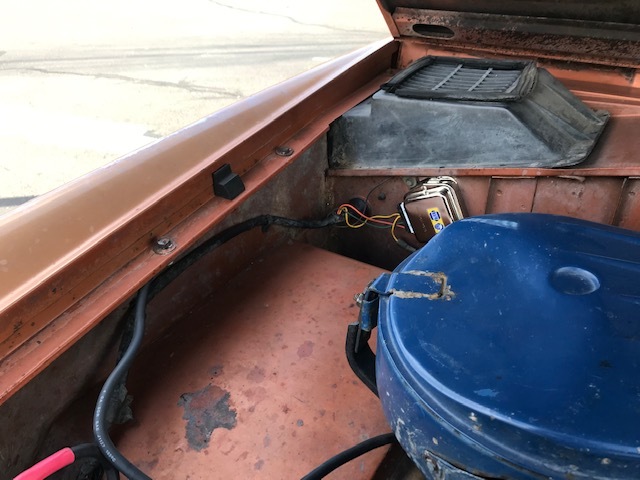 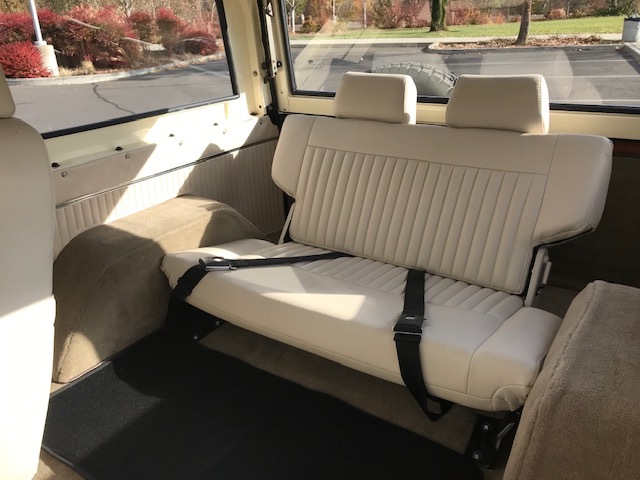 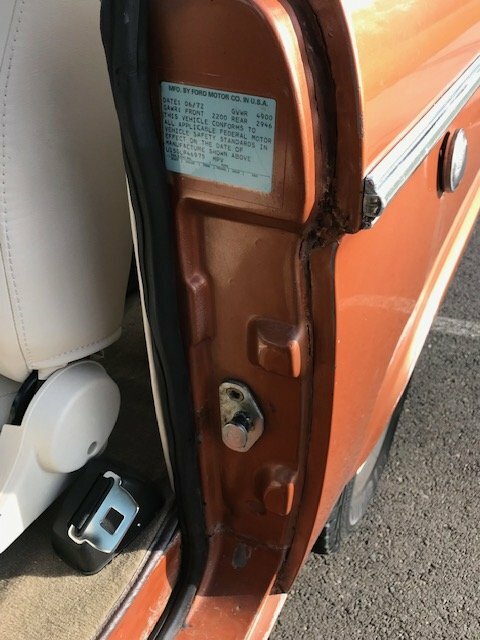 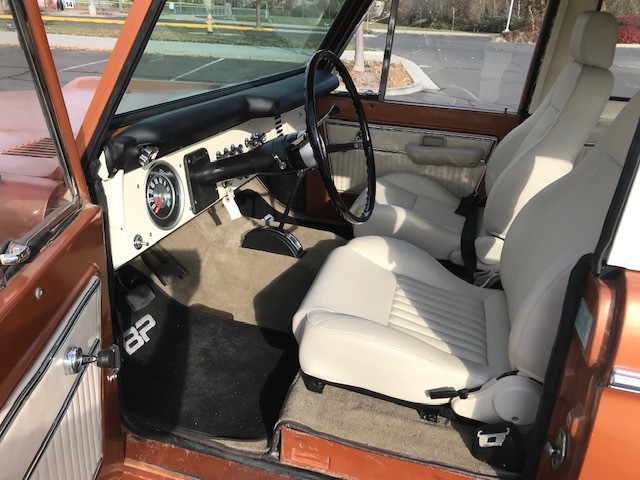 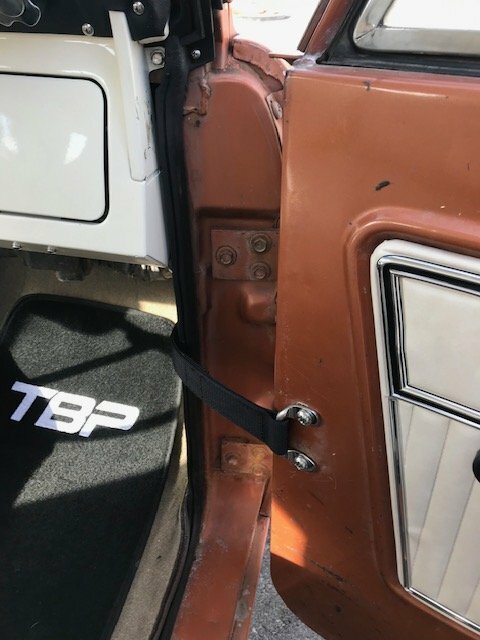 Bronco has had the interior interior re-done, including new seats, quarter panel inserts, door panels, freshly painted dash, new bezels, steering wheel, carpet, etc. 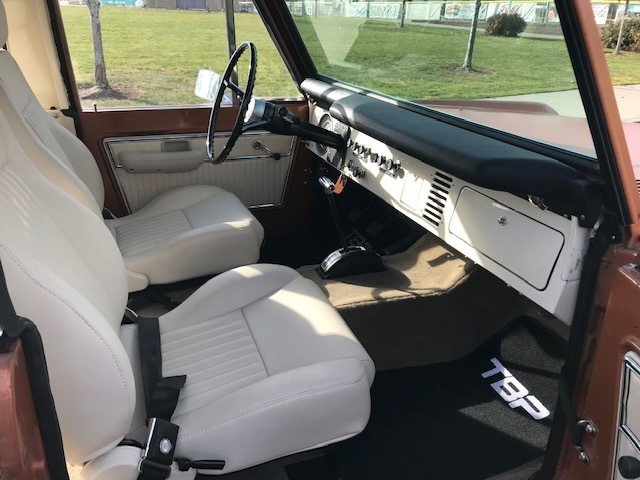 Hardtop just recently refurbished w/ fresh paint, new windows/gaskets, brand new chrome. 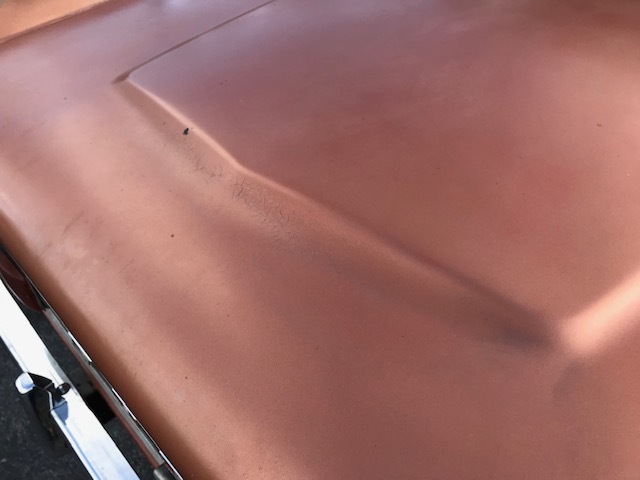 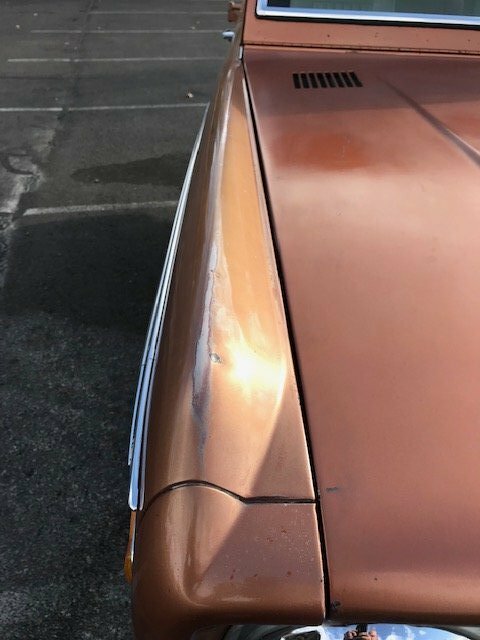 Paint has patina, w/ some slight blistering on the hood. 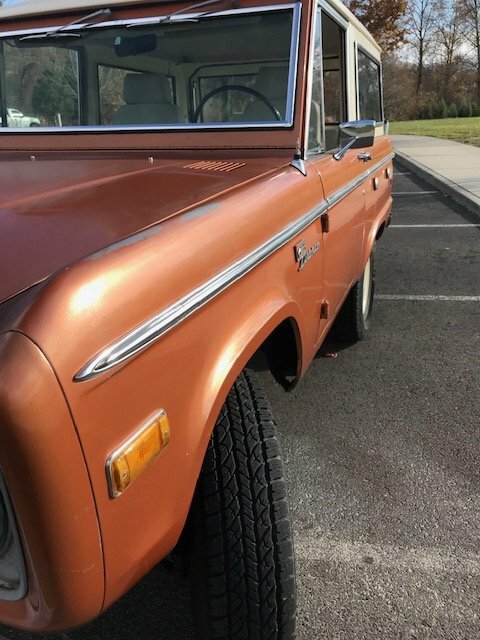 Call Lonnie at 1-800-749-5028 w/ any questions you might have!